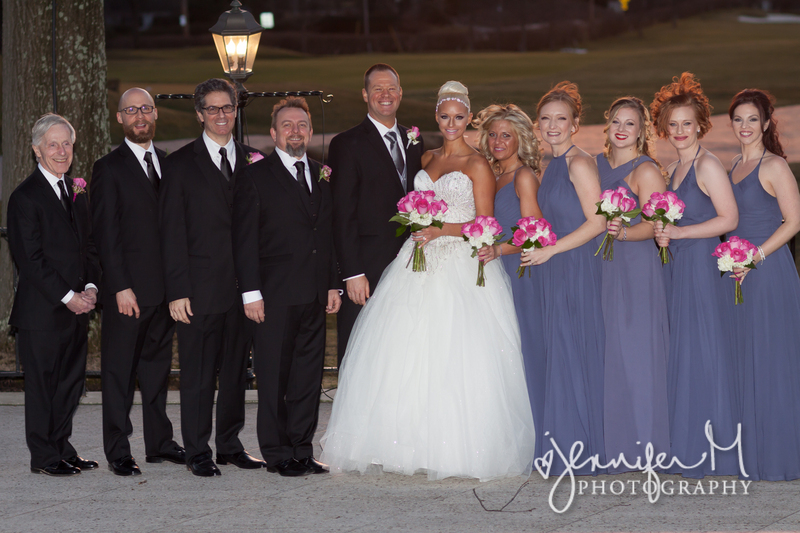 Ashley and Jason tied the knot at the Portage Country Club in Akron, Ohio. The couple choose an indoor venue for their February 20th wedding. 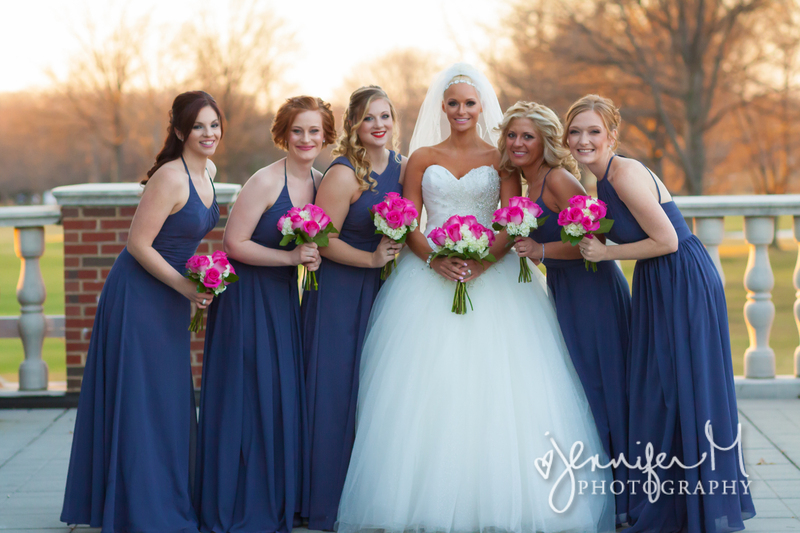 The wedding featured the bride’s favorite color palette since she was little: pink, purple and white for a beautiful mixture of pastels. 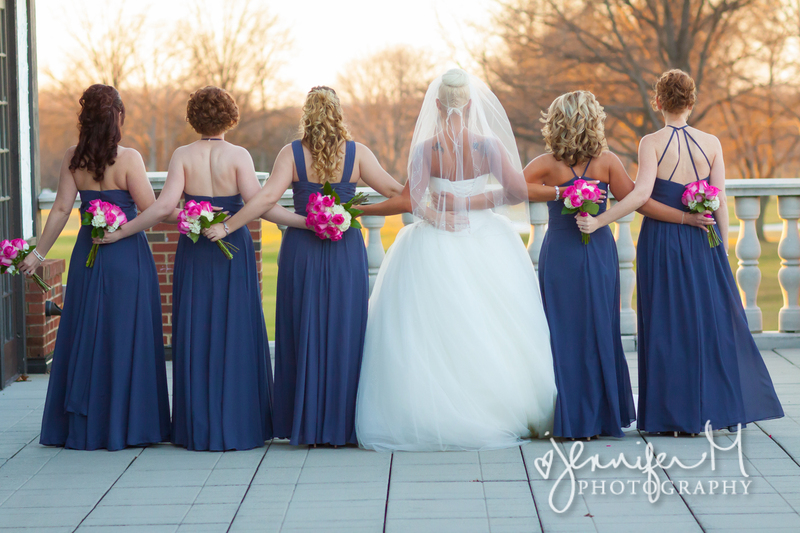 All photos are courtesy of Jennifer M Photography. Q: How was the wedding location? Q: Do you have any tips for brides-to-be? Beautiful pics! What color were your girl’s dresses in? Hi Amy! These dresses are in our Stormy color.